Franchise consulting and program development for businesses in the Toronto, Canada area. The iFranchise Group’s Toronto, Canada franchise consulting office specializes in developing custom strategies, for new or existing franchisors in Toronto and throughout Canada. With an intimate and personal understanding of the local market, we work with local business owners and franchisors – as well as those looking to expand into Canada from the U.S. and beyond. We establish a close working relationship with each company, to help business owners identify and take advantage of their unique strengths, seek out key opportunities, and achieve their specific business expansion objectives. Growing a business through franchising requires an understanding of unique market opportunities and challenges, in Toronto and beyond; that is why iFranchise Group and its Toronto-based franchise consultant staff works hard to provide individualized solutions geared toward achieving your business’ full growth potential. 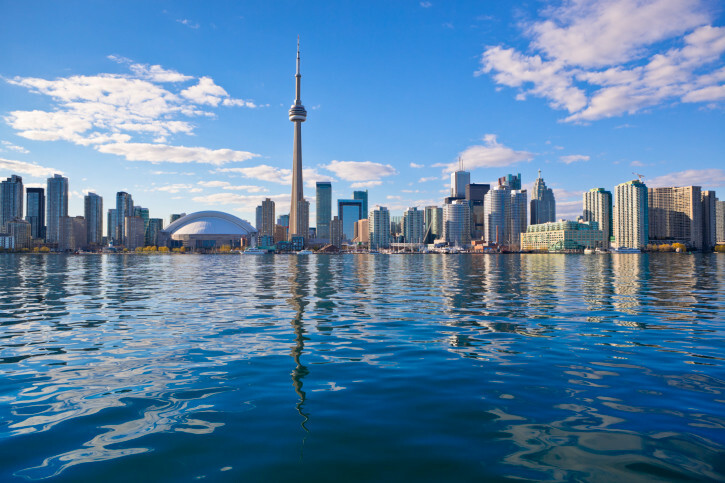 Toronto is the 4th largest city in North America and one of the most competitive cities in the world. This diverse, economically rising city has a highly skilled workforce that provides an ideal business environment for many companies. Understanding how operating in and around Toronto affects a business’ future growth and success is imperative to any Canadian franchise expansion strategy. Plus, identifying the growth potential in Toronto and other key Canadian metro areas, and making appropriate recommendations for local, regional, or national expansion, is crucial for setting appropriate franchising goals. Our franchise consultants have real-life, local-area experience in franchise development for Toronto-based businesses; we know how to take the best of your Toronto business and help you take it to the next level. Call us at (905) 674-5980 to speak to a franchise consultant and see how we can help.